Merci Phel pour le lien ! Stodoe Studios is proud to present it's first official cartoon. 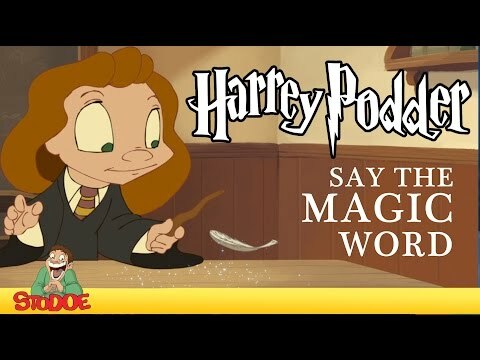 What would happen in the Harry Potter world if their spells didn't quite go the way they meant them to? Take a look and see. P.S. I do not own any rights to the Harry Potter characters or world. This is merely a parody/fan film.